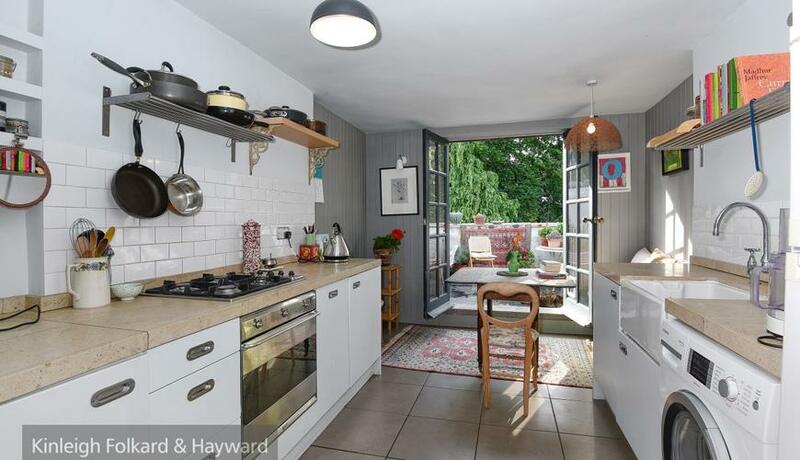 Beautifully presented one bedroom period conversion available to rent with private roof terrace. This property is located close to amenities and is offered furnished. This property benefits from period features, one double bedroom, a fully fitted kitchen, modern bathroom and a private roof terrace. Offered furnished and available mid-February 2019.